The recent cyber-attack on May 12, 2017 is known as the Wannacry ransomware attack. It is an ongoing cyber-attack targeting Microsoft Windows operating systems. The attack infected more than 300,000 computers over 150 countries. The software demanded ransom payments in cryptocurrency bitcoin in 28 languages. The attack has been described as unprecedented in scale, according to Europol. Any organization that uses technology to do business faces cyber risks. As technology becomes more complex and sophisticated, so do the threats. 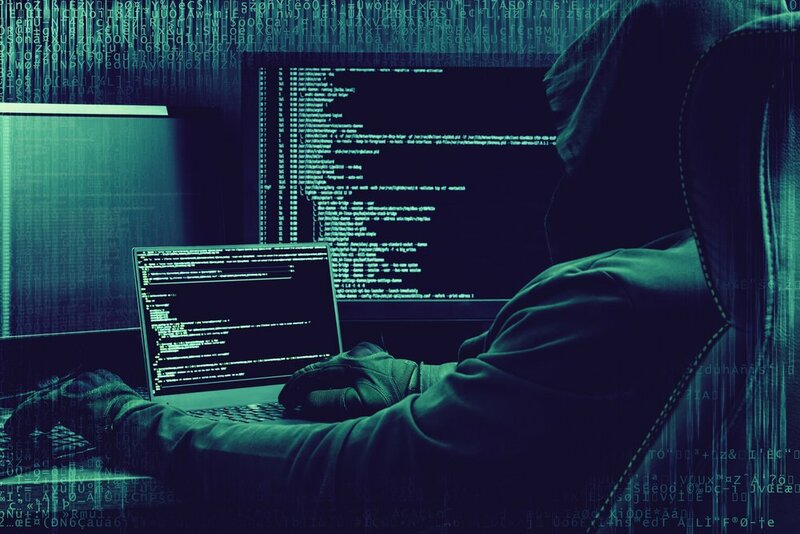 Contact Hoffman Brown Company today to learn more about Cyber Liability Insurance which can help to protect you against this type of Cyber Extortion including loss of income during a cyber-attack. The Hoffman Brown Team can be reached by phone 818-986-8200 or by email [email protected]. For additional information on Microsoft’s response to the Wannacry vulnerability, please see Microsoft’s Security Bulletin MS17-010 – Critical. This bulletin expresses how best to update your local desktops, laptops and servers as needed to close this Windows security hole.